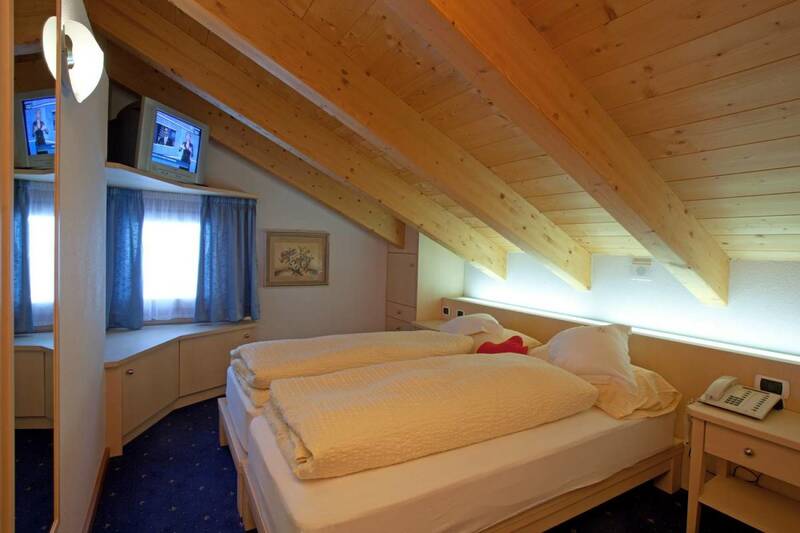 A vacation to spend in a warm, clean and modern, tradition livignasca and Swiss precision. Hotel Garni La Suisse offers, among others, a large breakfast buffet. Born in 1999, Garni La Suisse is a small, family-run hotel, where the heat and the soothing environment make guests feel perfectly at ease. The Garni La Suisse meets every need, whatever the desire, the need for freedom and taste in holidays. 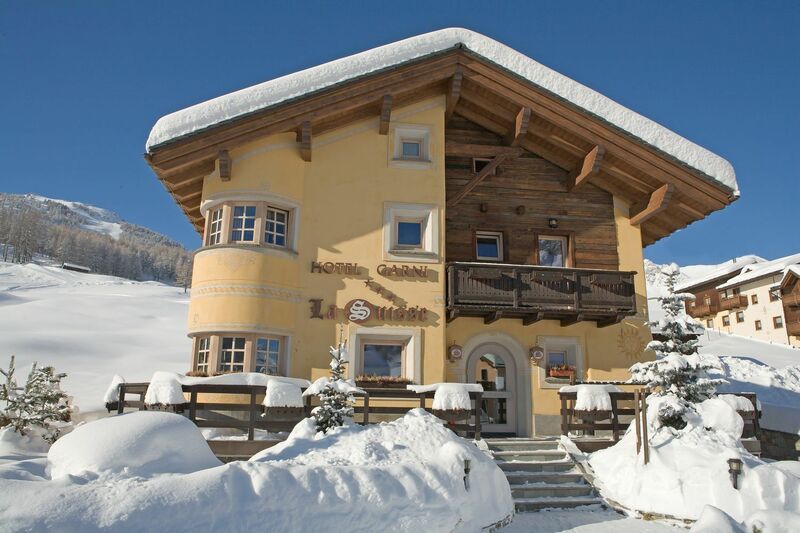 Are you searching Hotel La Suisse Livigno, the data you find on this page are copied from the Hotel La Suisse Livigno official web site. 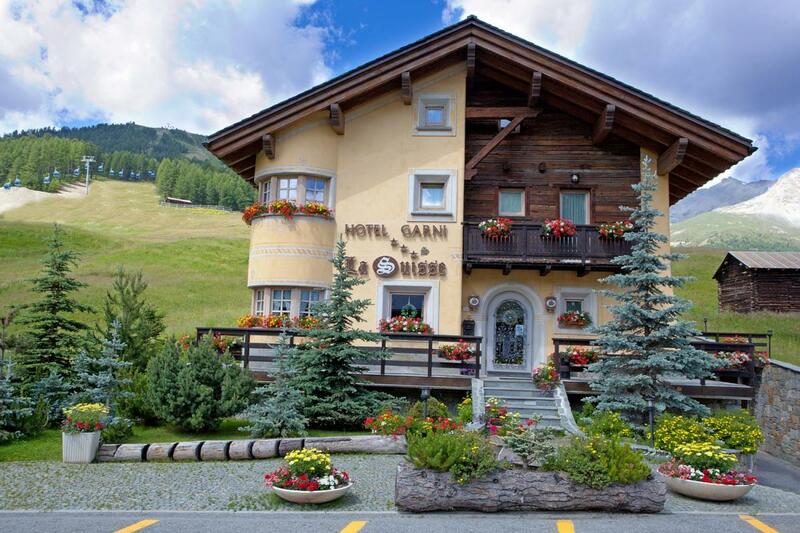 You can contact directly the Hotel La Suisse Livigno owner by clicking at the page bottom on Request availability or you can visit the official page CLICKING HERE.